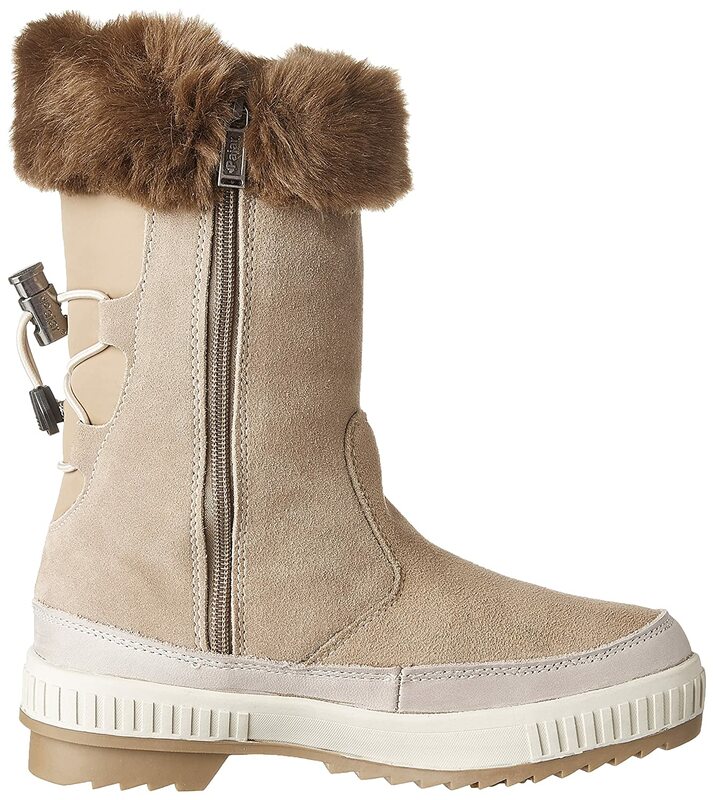 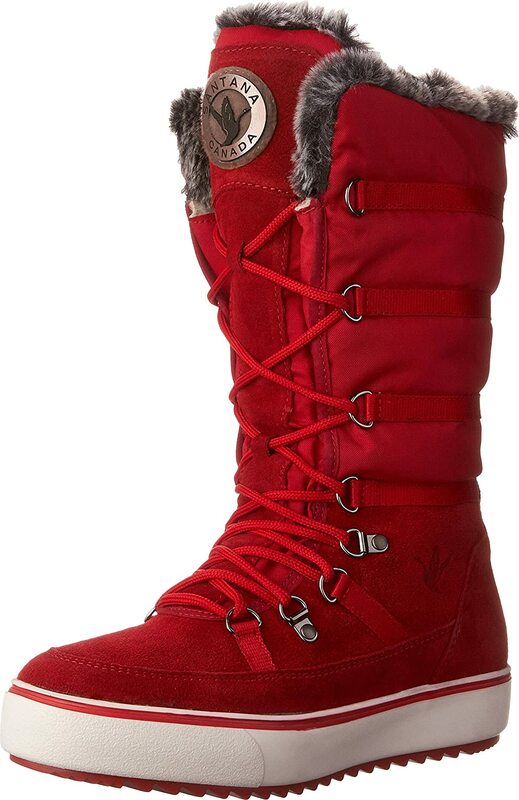 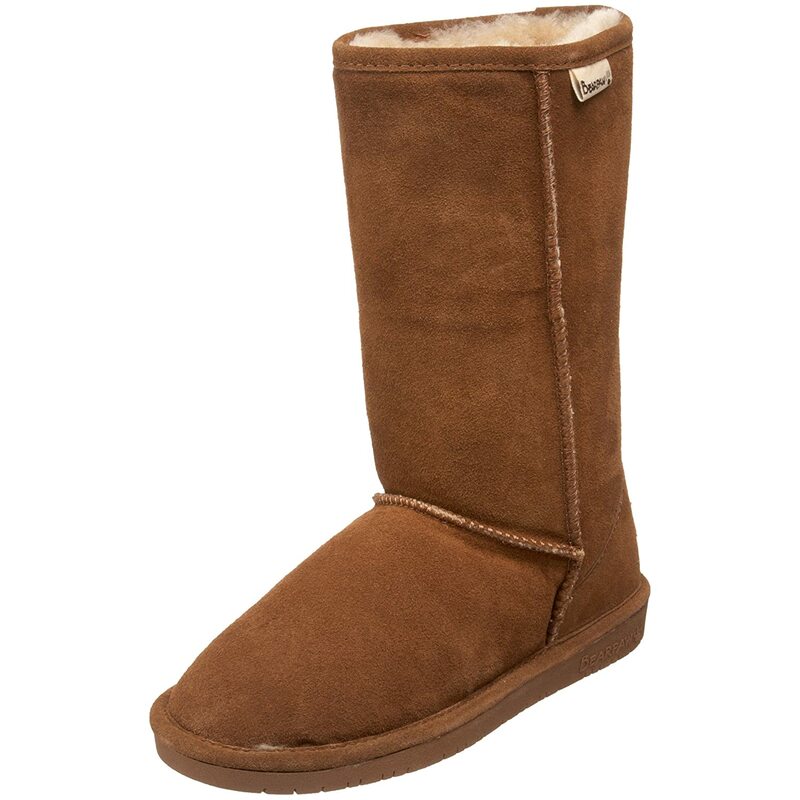 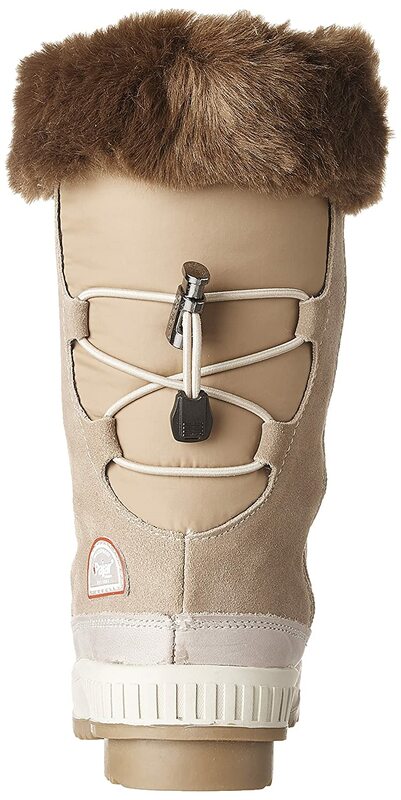 This soft velvet suede pull-on boot features a back bungee cord for adjustable fit and a faux-fur collar. 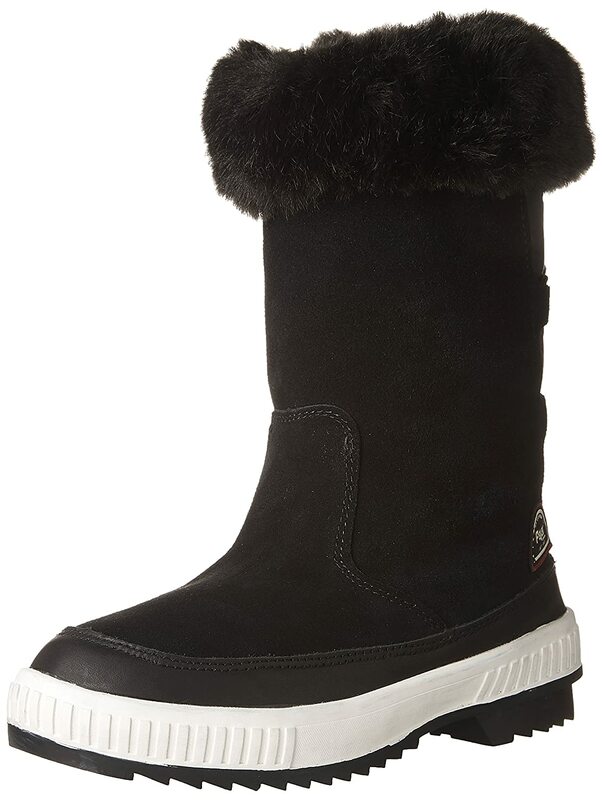 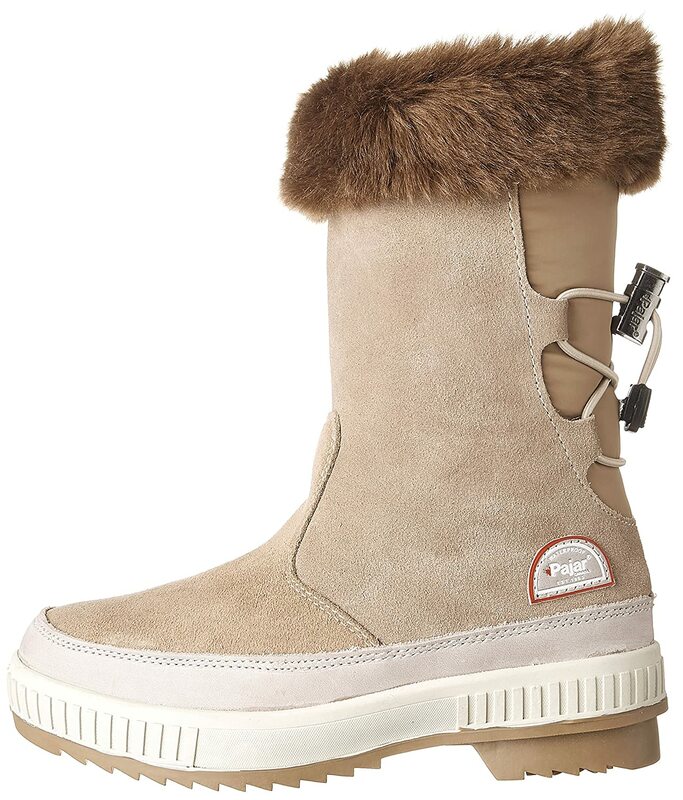 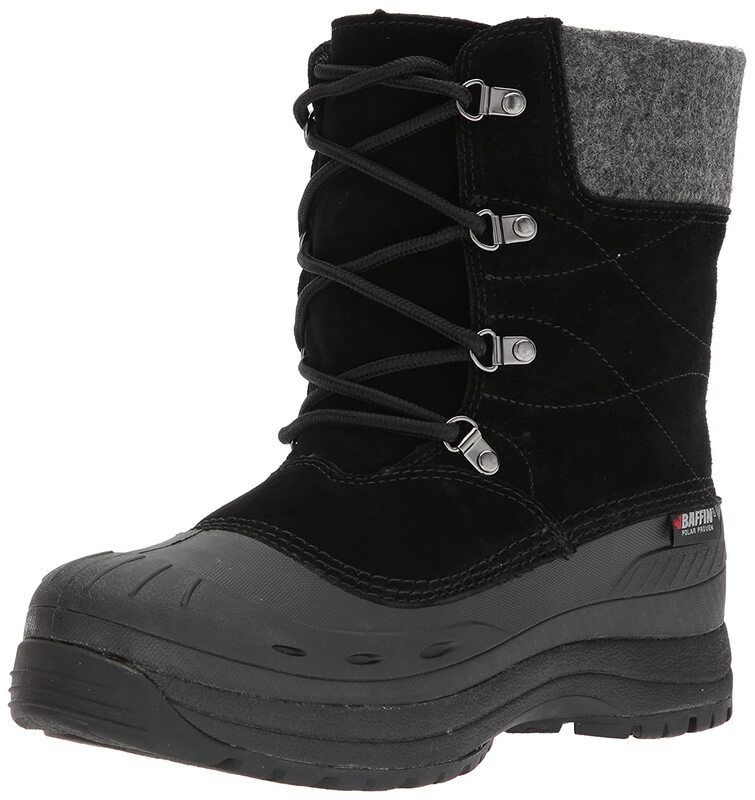 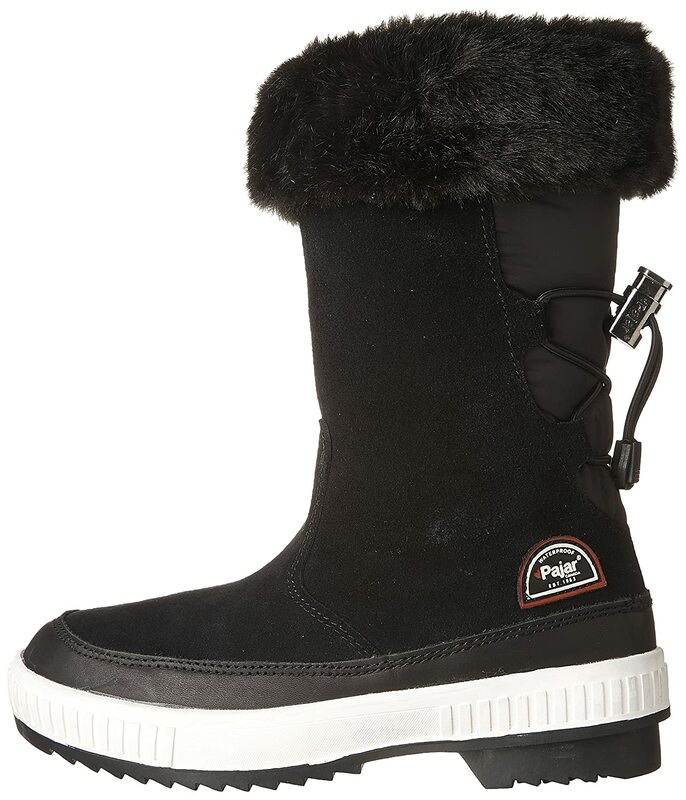 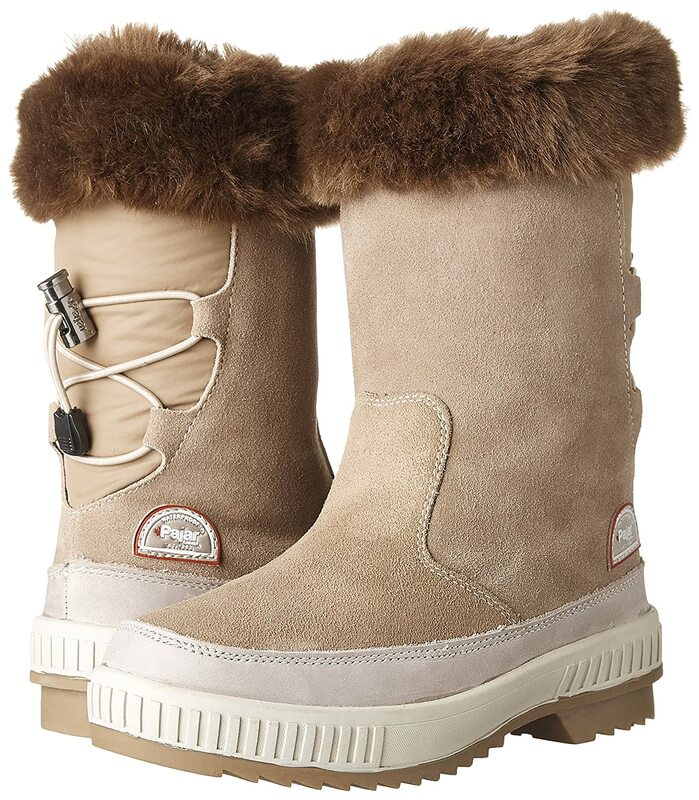 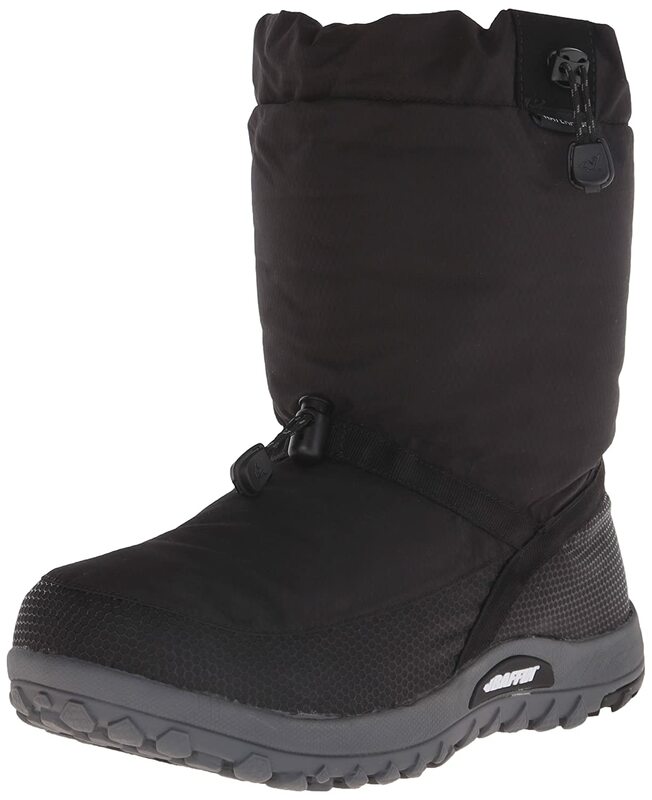 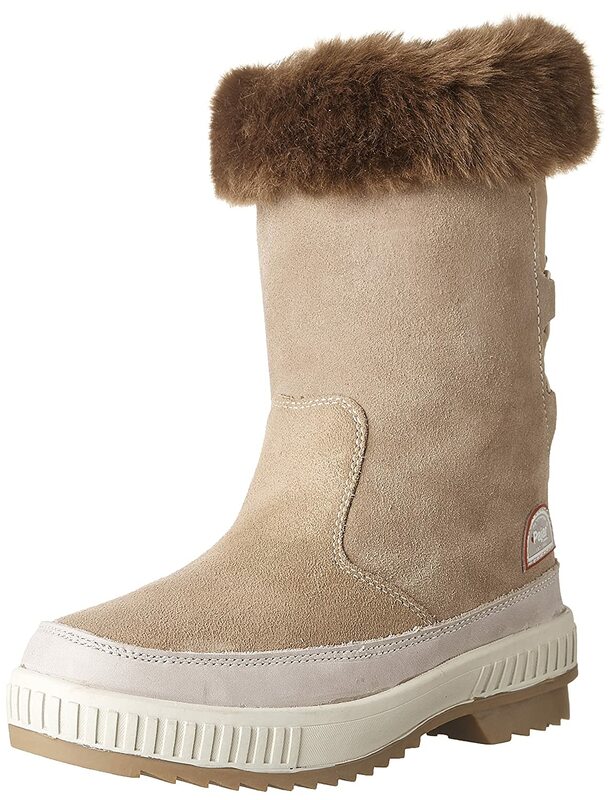 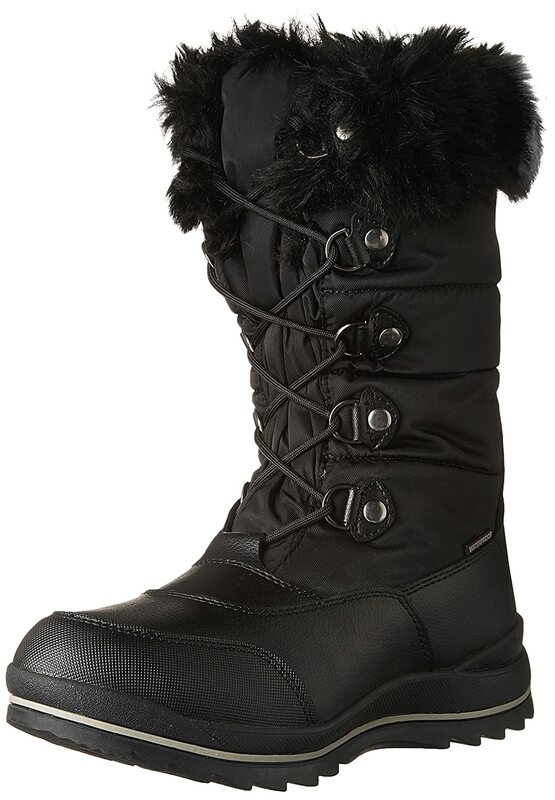 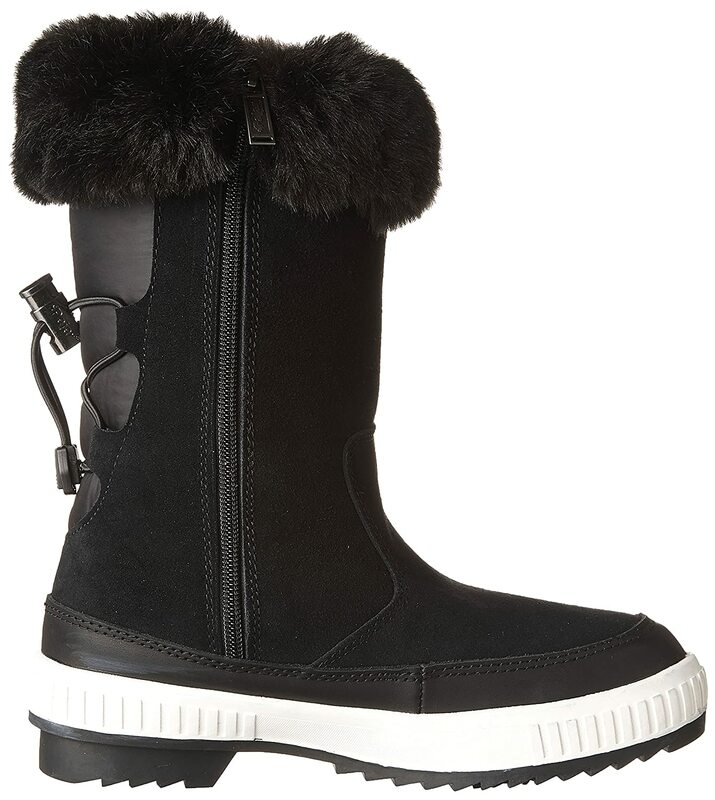 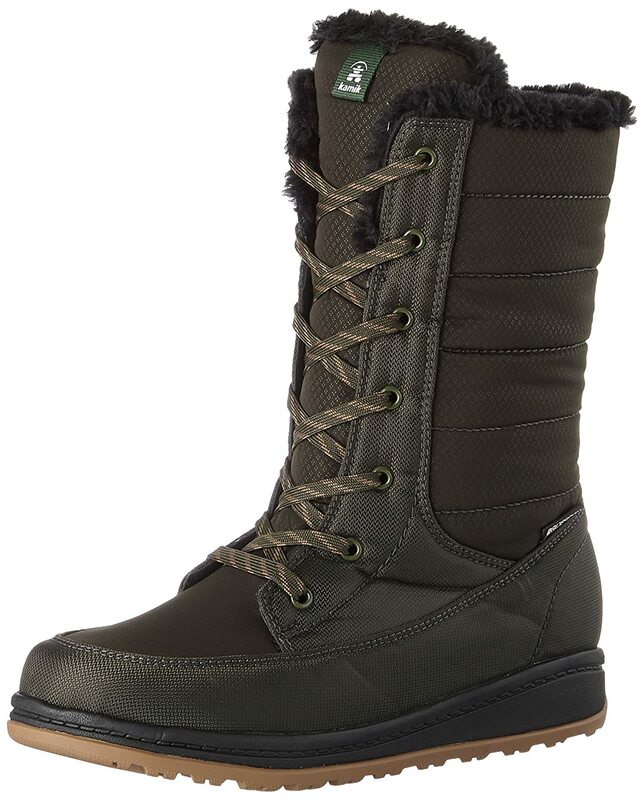 The upper is entirely seam-sealed and comfort rated to -30 °c, and -22 °f, and features our weather proven waterproof membrane bootie to keep your feet snug all winter long. 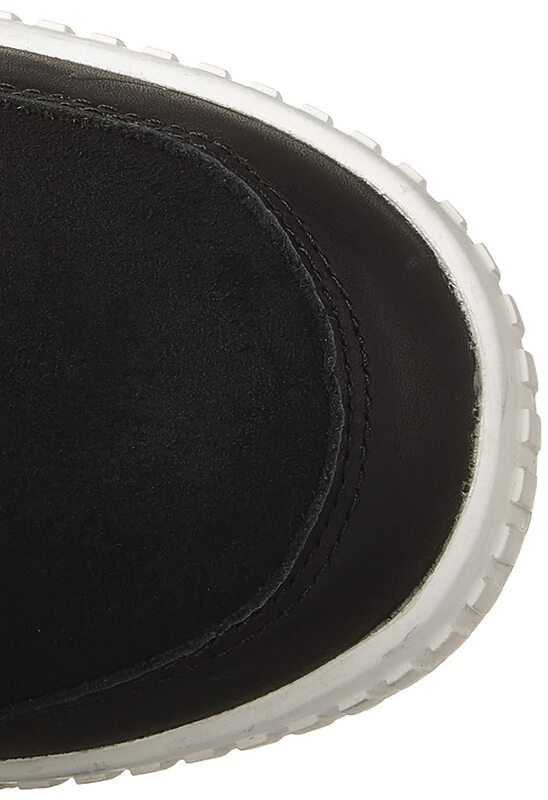 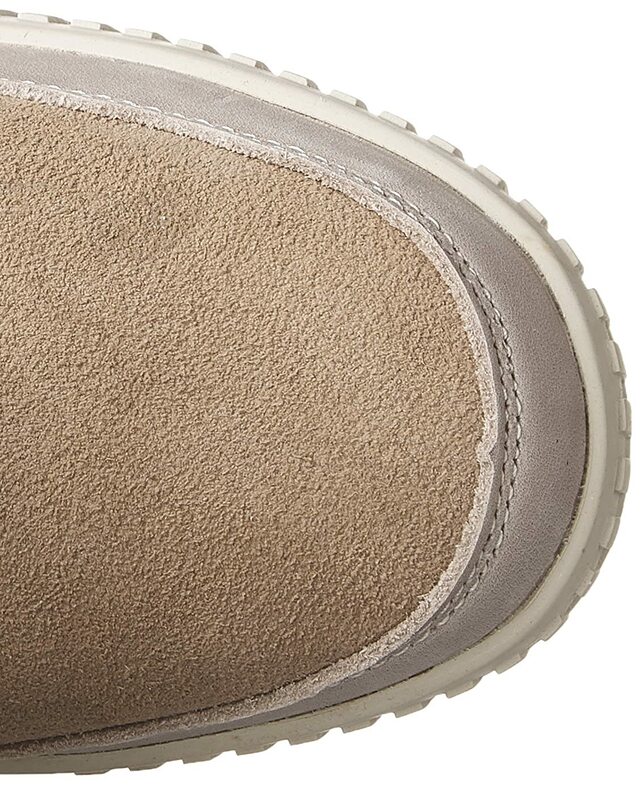 Our premium removable comfort molded insole features a cushy wool blend that is both breathable and anti-microbial. 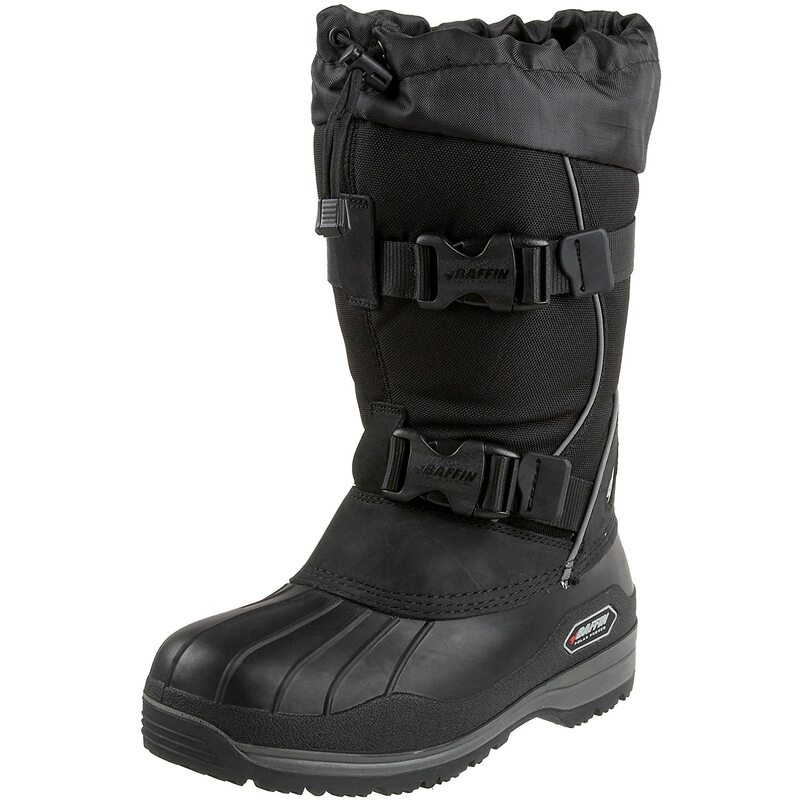 The waterproof leather has been pre-treated to repel water and stains.